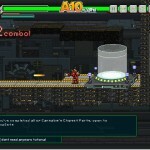 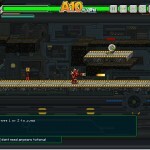 Action Platformer Pixel Shooting A10 Click to find more games like this. 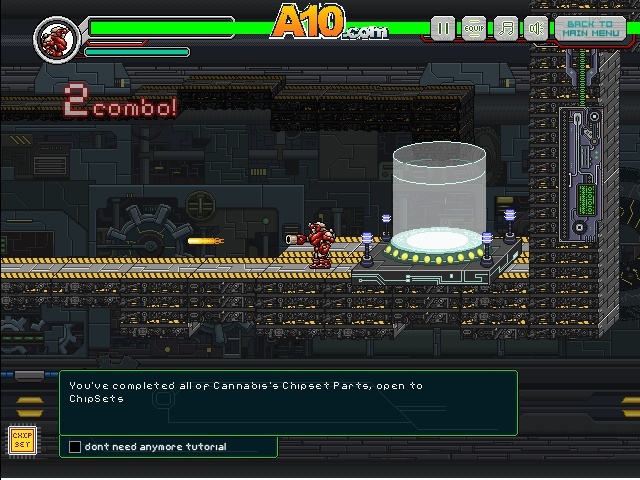 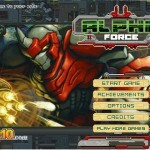 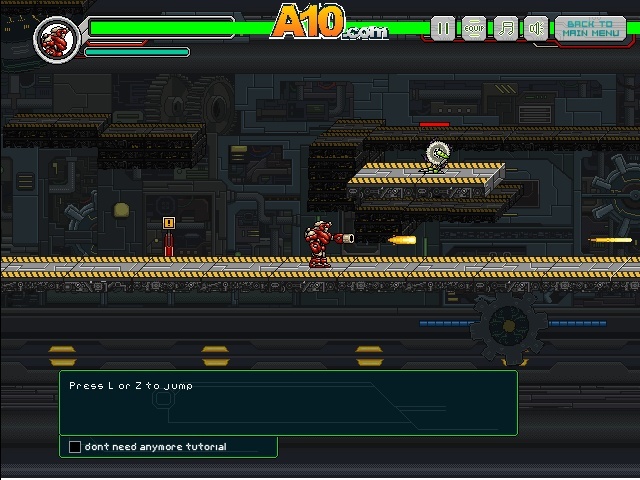 Alpha Force is a solid shooter in the vein of the classic side scrolling shooters of the past. 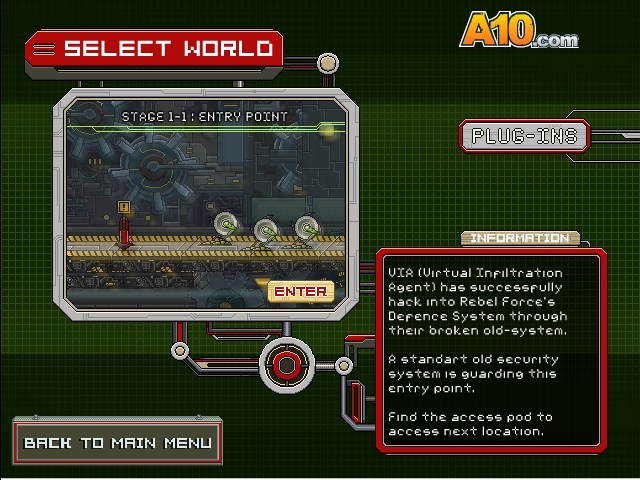 Collect power ups, smart bombs and destroy the bosses. 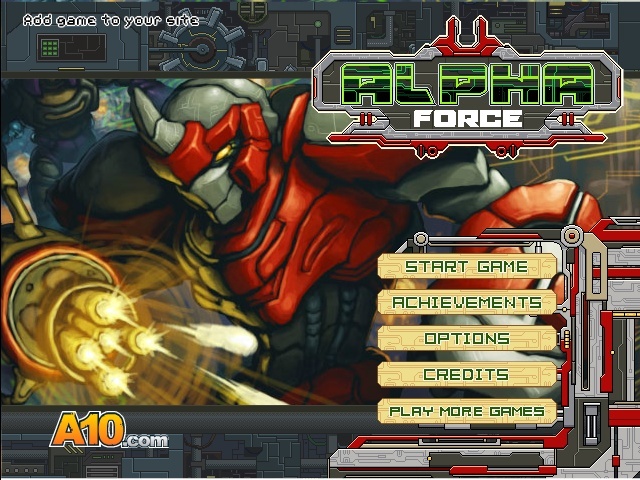 This game involves lots of shooting, lots of dodging and a huge line up of power packs. 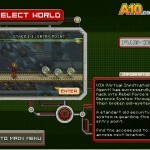 All I can say is it's five levels of frantic shooting action as you battle to save the earth.